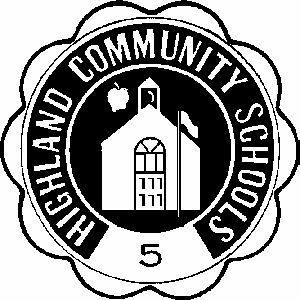 In accordance with Illinois statute, the Highland CUSD 5 is offering parent(s)/guardian(s) the opportunity to refer students for “acceleration”. Acceleration is allowing access to curriculum usually reserved for children older than the student or in a higher grade level. The types of acceleration include early entrance into grades K or 1 (children whose birthdays fall after September 1 of that school term), whole-grade acceleration (skipping a grade), or single-subject acceleration (e.g. math). Please note: a child must display significantly advanced academic and social skills to be evaluated for acceleration. Families who believe acceleration is appropriate for their child may refer to the Accelerated Placement Program document, available on the HCUSD 5 website, for referral procedures and evaluation process. Please submit the Acceleration Referral Form to the appropriate building office on or before Friday, April 5, to be considered for acceleration in the 2019-20 school year. Questions may be directed to building principals or Derek Hacke at the district office.